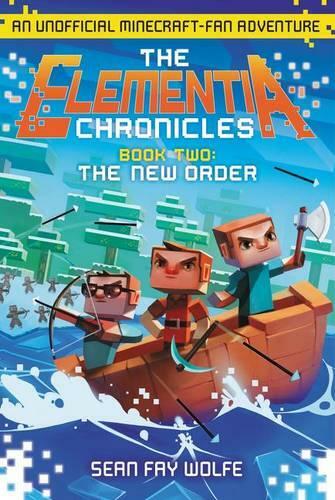 Fans of the bestselling video game Minecraft, middle grade readers, and action-adventure story enthusiasts of all ages experience an exciting journey that will take them far beyond the world they know. President Stan has led his people through an epic battle and brought peace to the Republic of Elementia. But dissent is rippling through the countryside. King Kev's loyal followers are still at large, and a new organization, the Noctem Alliance, is poised to strike terror throughout the land. With new threats on the horizon and citizens of the Republic dividing between two loyalties, Stan must decide the best way forward for his people and stop the Noctem Alliance before it destroys them all. Written when he was seventeen years old, Sean Fay Wolfe's The Elementia Chronicles Book Two: The New Order is the second novel in The Elementia Chronicles trilogy.